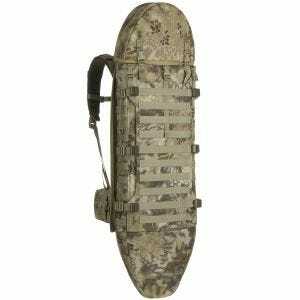 Wisport is a well-know manufacturer of the high quality outdoor equipment. 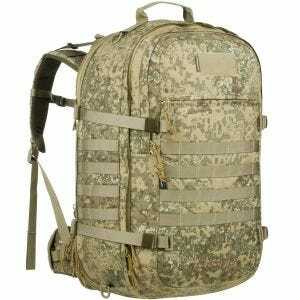 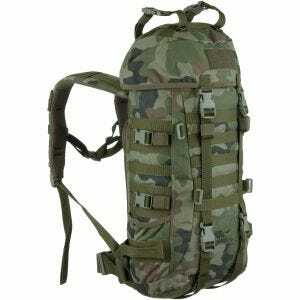 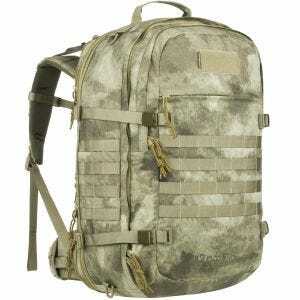 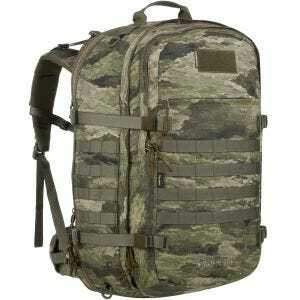 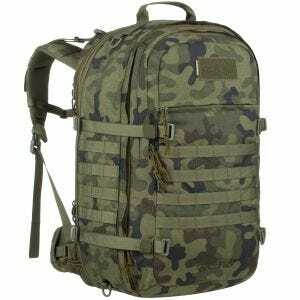 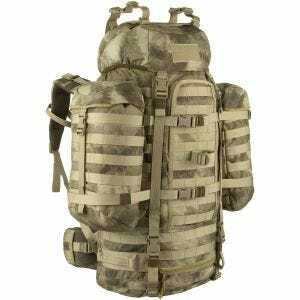 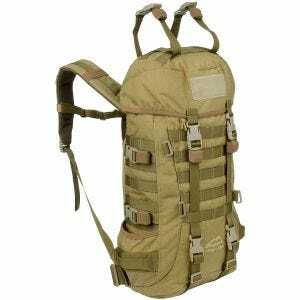 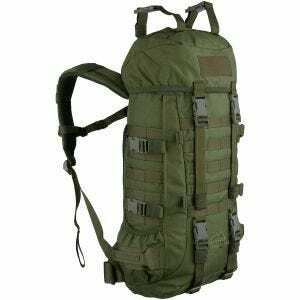 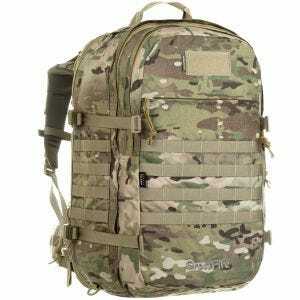 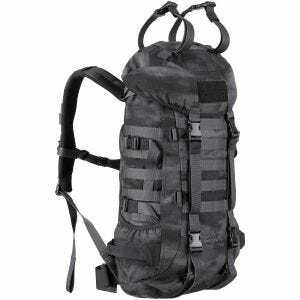 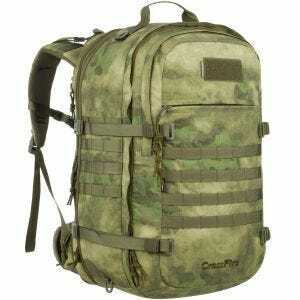 Since its foundation in 1984 the company specializes in the production of various types of backpacks and rucksacks - now available for customers throughout Ireland at Military 1st online store. 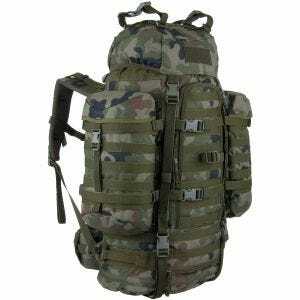 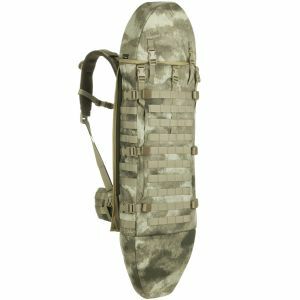 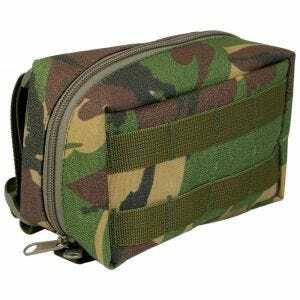 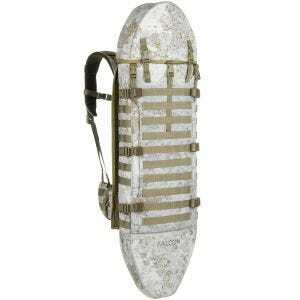 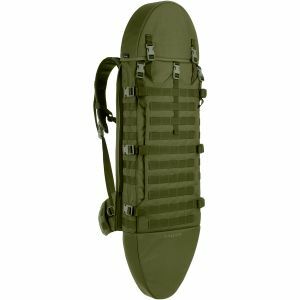 The range of products offered including durable and functional trekking and hiking backpacks and day packs, military and survival rucksacks, as well as collection of comfortable trekking socks.